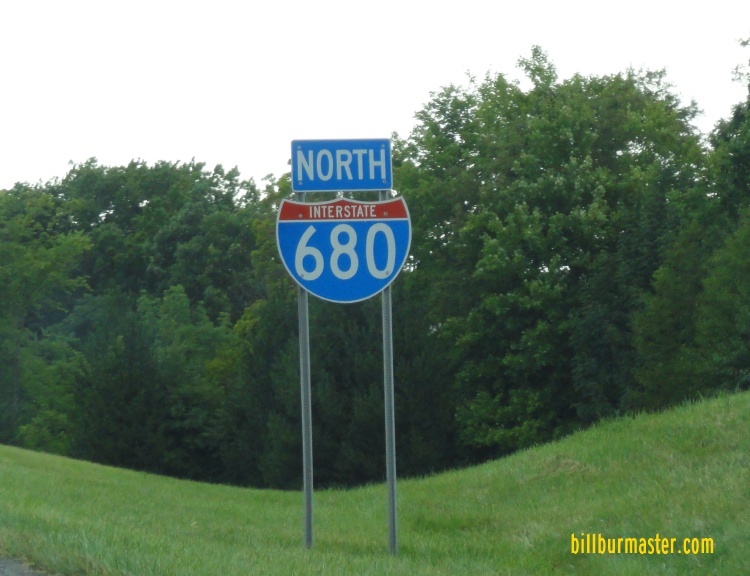 Interstate 680 is a north-south highway in the Youngstown Area. 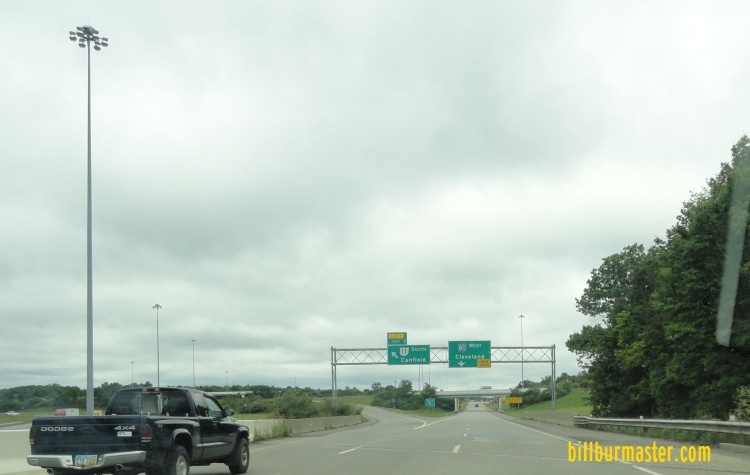 It runs from Interstate 80 to Interstate 76/Ohio Turnpike. 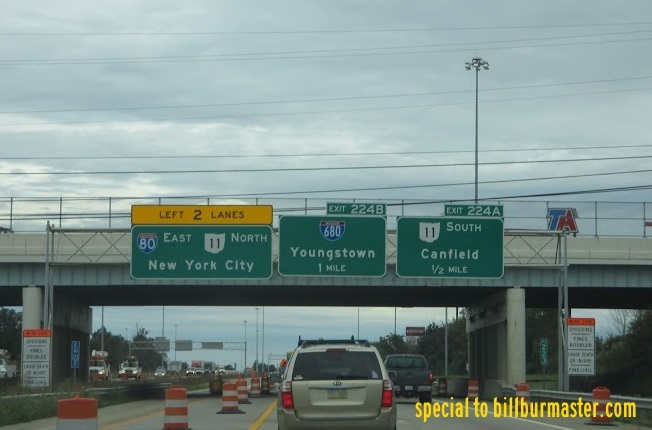 This is the main highway into and through Youngstown at I-80 passes to the north of it. 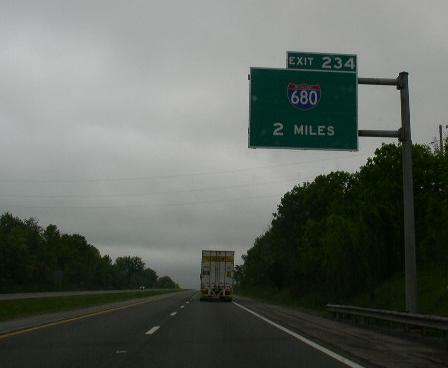 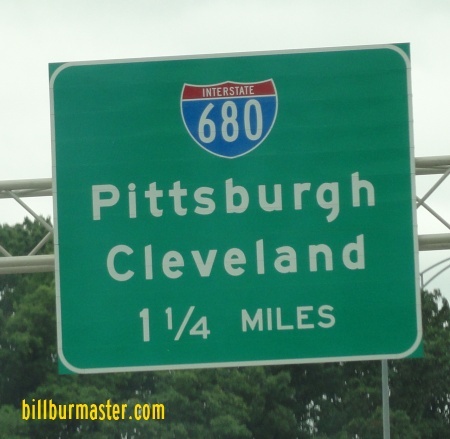 In Ohio, I-680 is not multi-plexed. 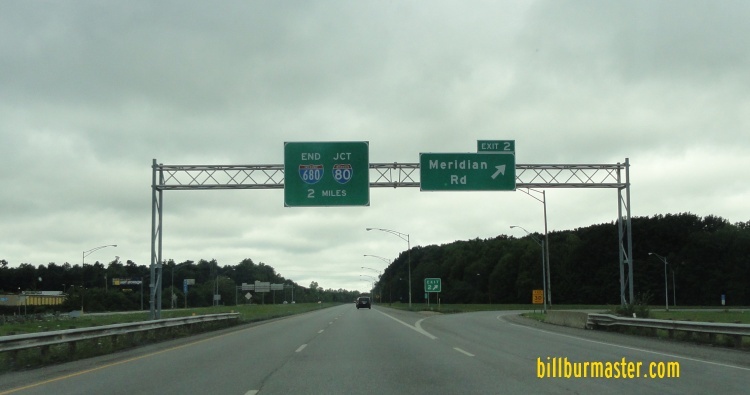 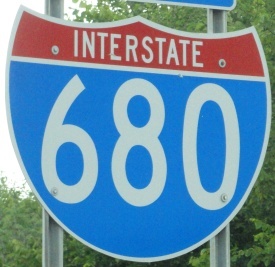 While in Ohio, Interstate 680 crosses the following interstates. 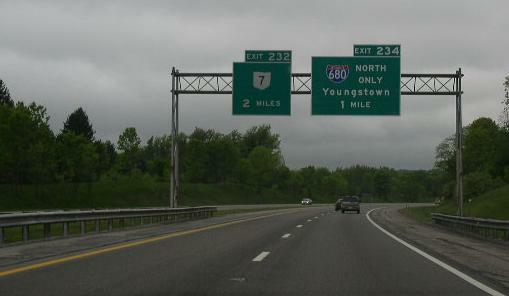 NB I-680 two miles from I-80. 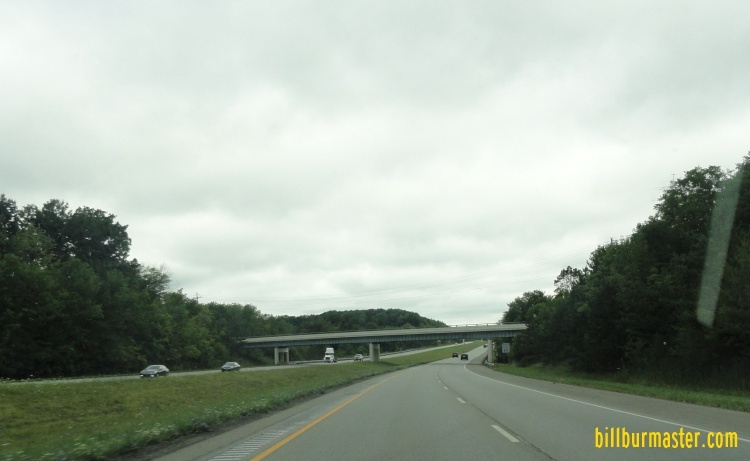 Interstate 76 (Ohio Turnpike), near Youngstown. 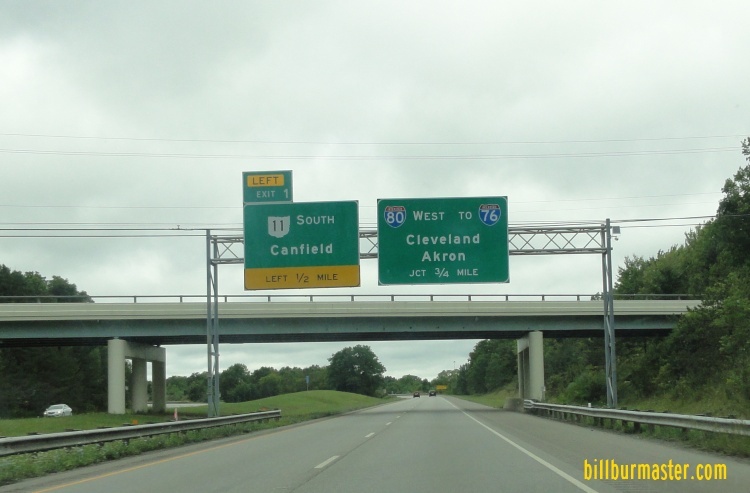 A BGS on SB OH St Rt 711. 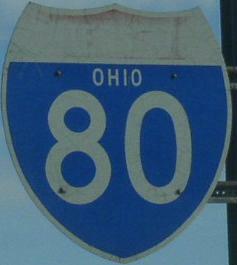 A guide marker on NB I-680.